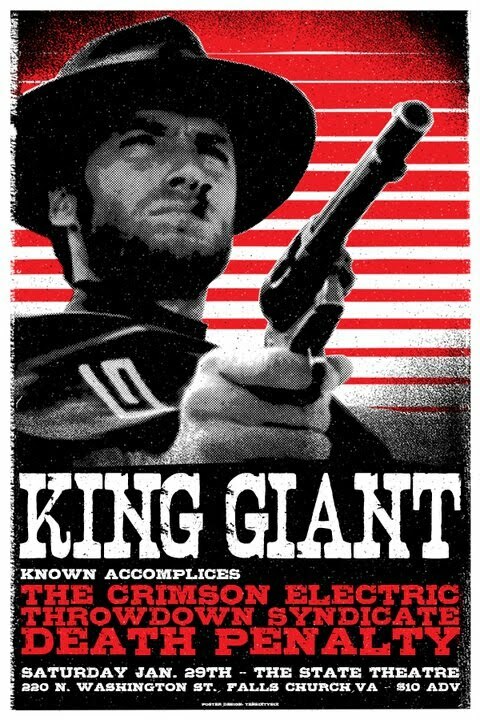 Bringing the heavy riffs to Virginia in January are King Giant and The Crimson Electric for a mini tour to end all mini tours! Ok so it's really just two dates in the same state...so what? Pick a venue, show up and get your beard rocked off at what is being billed as the King Crimson mini tour!